Nothing like the warm ombré leaves of fall to rekindle my affinity for good folk music. And who does folk better than ladies? (Particularly the British ones). A few months ago, I was walking around Sonic Boom, killing time on a gloomy Sunday afternoon. My scarf was wrapped all the way up to my lips and my hands were swathed in woolen mittens long after I had come in from the cold. While flipping through triple-plastic-wrapped records, I happened to remember a friend with overlapping music tastes who had once recommended Laura Marling. I paused on the M’s. One glance at the slender, mysterious, shadowy side-profile on I Speak Because I Can, and I immediately went to the check-out before listening to a single song. That’s how much faith I had in Laura Marling. (This vinyl has become my most-played record since my autographed and hand-mailed copy of Angel Olsen‘s Strange Cactii). One of the many appealing things about Laura Marling’s songwriting is her ability to blend her Hampshire accent into each lyric, while simultaneously dipping into deliciously low Alto notes right before soaring into glassily lucid topnotes. Her music is timeless, which is hard to achieve in an era where the Internet Buzz Machine is churning out the Next Big Thing every five seconds. Quiet, calm, and contemplative is young wayward sprite Elena Tonra of Daughter. Her newest track Smother could easily pass for a B-side collaboration with Bon Iver circa For Emma, Forever Ago, if they had both shared the same snow-dusted cabin. There is so much unspoken promise in this 7″. 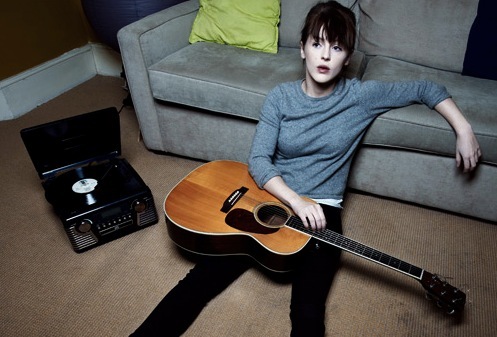 For now, I’ll keep listening to her 2011 EP, His Young Heart (listen here). And I might just go see her play at The Drake on October 22nd (tickets at RT/SS, $13.50 advance). This entry was posted in General and tagged Beth Orton, Daughter, Elena Tonra, folk, Laura Marling by Katie. Bookmark the permalink. 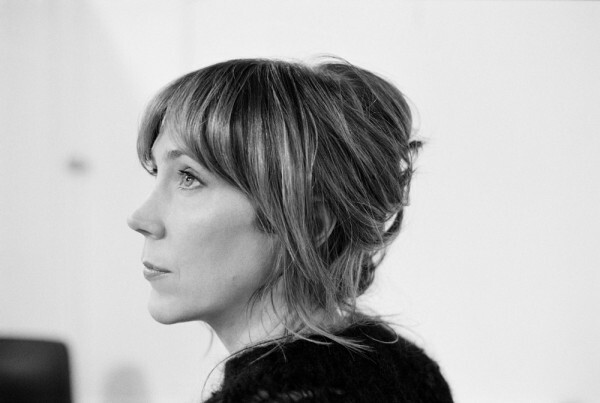 Been a long while since I heard of Beth Orton, but the album was streaming at the NPR First Listen site and it was quite nice. You’re right, maybe a little adult-contemporary, there’s still that artfulness that made her early albums (especially Trailer Park) so good. Considering her career sort of launched with an electronic(a) streak thanks to the Chemical Bros. and William Orbit, it’s neat that she’s kept so close to her folk roots. Thanks for the links to the other artists too; finding it difficult to keep up with music these days, so thank you MBF! It’s been a long time since I’ve listened to any new albums, I feel like I’m coming out of a deep sleep. As we get older and more established in adultish things, it gets harder to be interesting and hip and cutting-edge and relevant. I refuse to become a fan of Michael Bublé. I will keep posting just to see replies like yours.